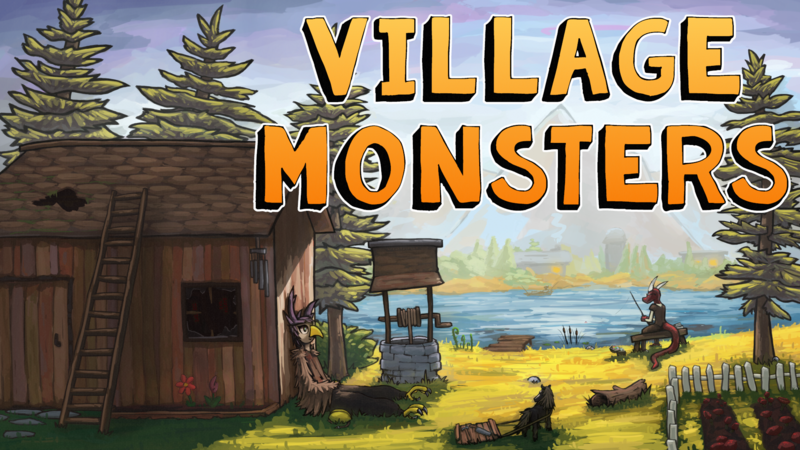 Village Monsters Alpha 1.01 Demo – Out Now! A new version, Alpha 1.01, is ready to download. It fixes a crash bug related to thunderstorms. Beyond that, it's the same as Alpha 1, though you can bet that it won't be the last patch put up!